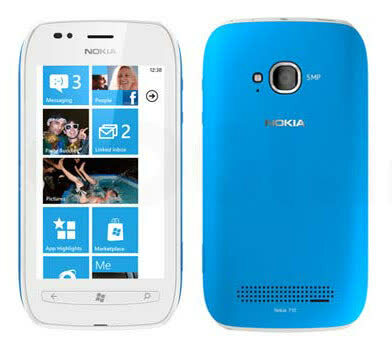 The Nokia Lumia 710 has a 3.7-inch, WVGA (480 x 800 pixel) display. It sports a 5 megapixel camera and LED flash, and a loud and clear external speaker. 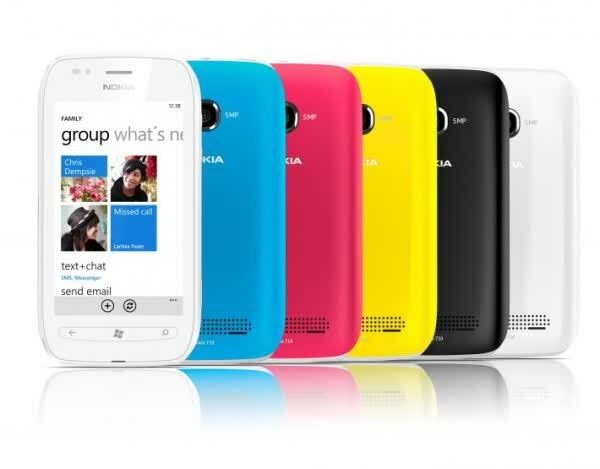 Like most Windows Phone 7.5 devices, the Lumia 710 does not support microSD cards. 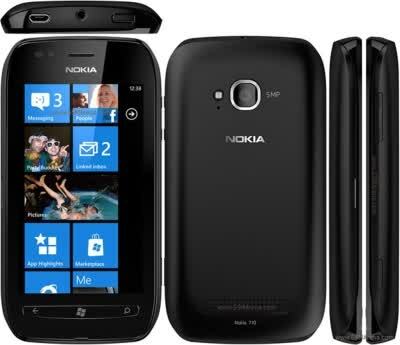 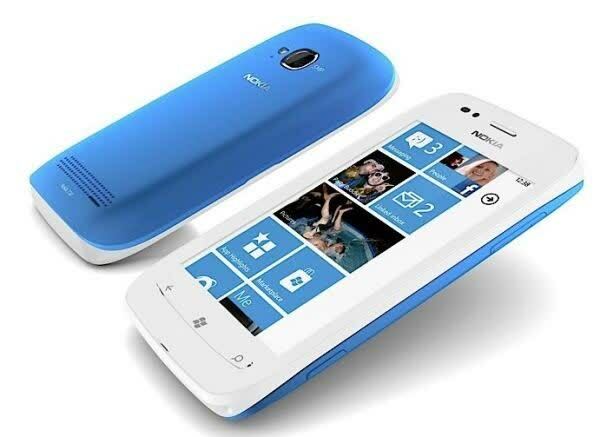 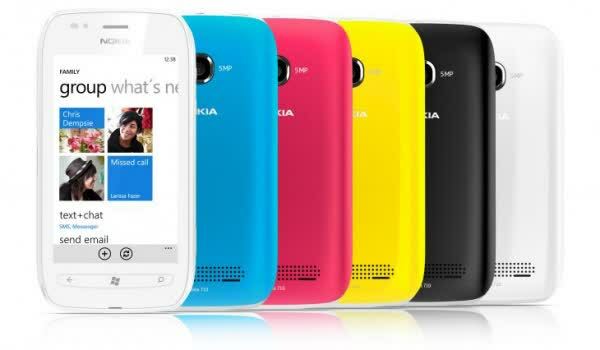 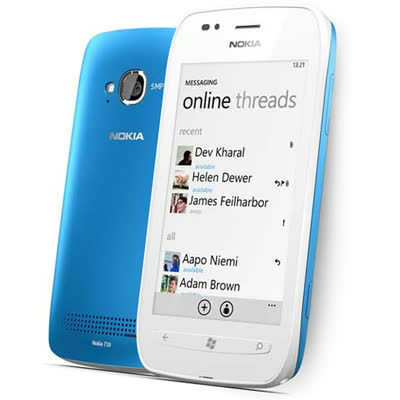 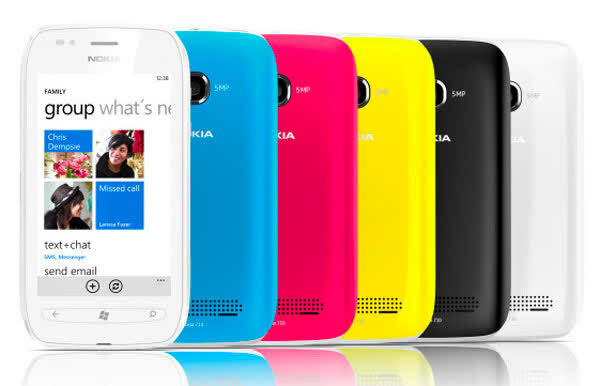 The Nokia Lumia 710 is powered with a 1.4GHz Qualcomm processor and 512MB of RAM. 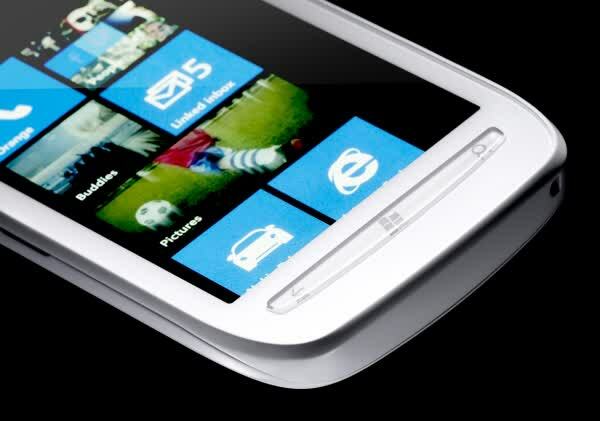 The Windows Phone interface gets out of your way easily, and apps are quick to open more often than not. 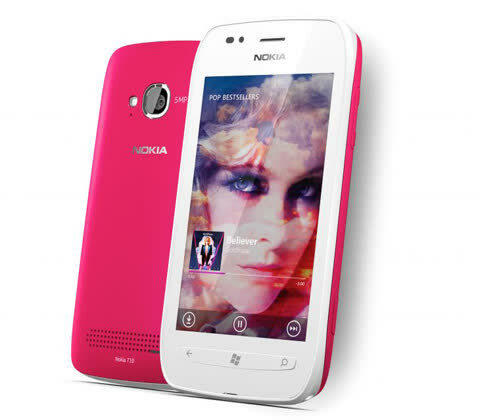 Thanks to a fast processor and Windows Phone's attractive and snappy interface, the Lumia 710 is no slouch when you use it, and the phone benefits from solid call quality, decent battery life, and a usable camera. 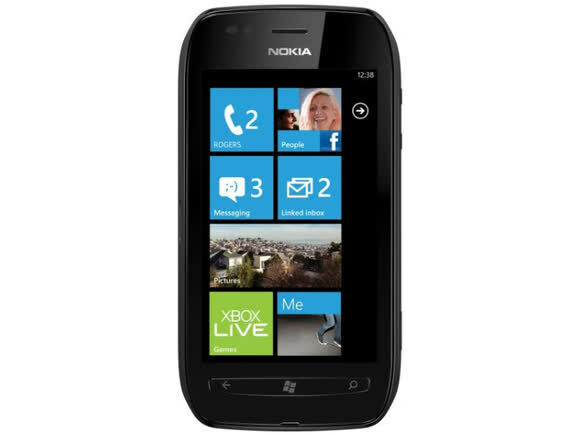 Read on to see whether the Lumia 710 can make a splash in the crowded U.S. smartphone market, or if it just another forgettable, entry-level device.